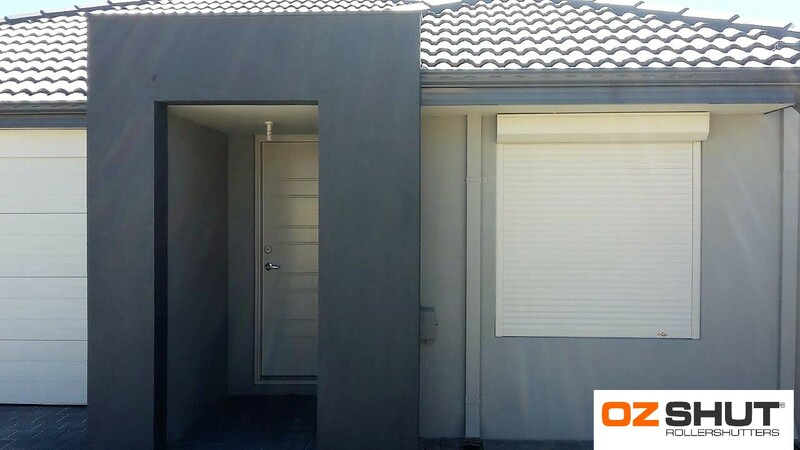 As requested please find attached before and after photos of the new Roller Shutters installed in Sinagra WA. I am extremely pleased with the Roller Shutters, they give me great peace of mind security wise when I’m not at home, with the very pleasing bonus of just how much noise reduction there is from street sounds when they are completely closed. Your process from the quote to installation was on time and very efficient. I would have no hesitation recommending Ozshut to my friends.